This entry was posted on March 18, 2018 by ScienceofSpeed. 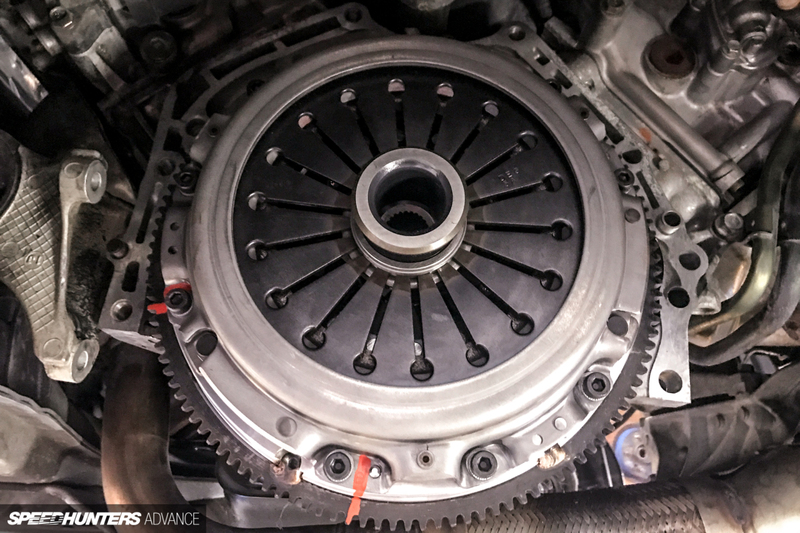 When you are looking for a reliable, smooth engaging, and cost effective clutch solution for your NSX - The ScienceofSpeed Sport 275 Clutch & Flywheel is the perfect solution! 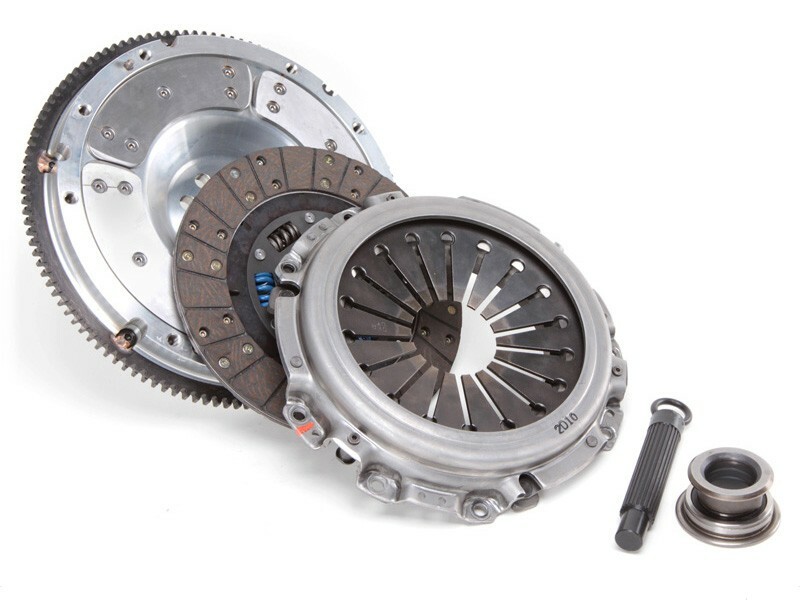 ScienceofSpeed offers a clutch for every NSX & every power goal! The ScienceofSpeed Sport 275 Clutch & Flywheel Kit is the ultimate clutch and flywheel package for the factory powered or moderately modified street and track driven NSX. The Sport 275 Clutch & Flywheel Kit offers factory like drivability (smooth engagement & light pedal pressure) with a performance edge. 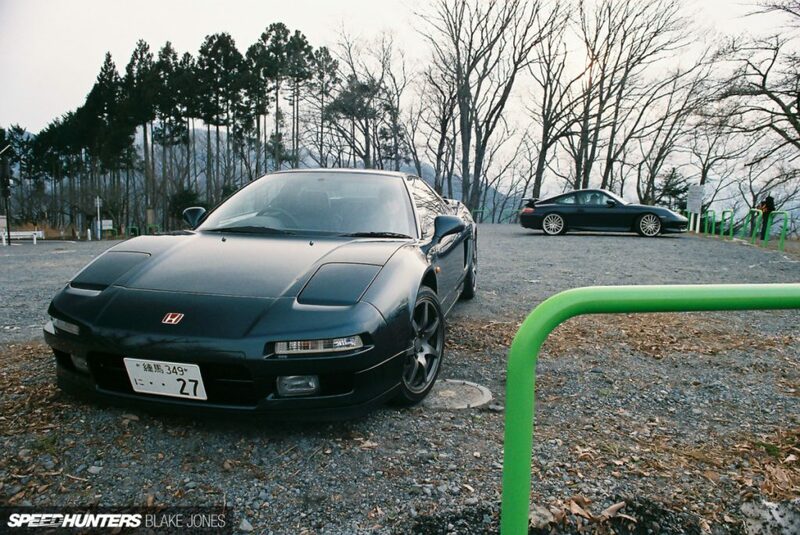 Follow along with our friends at SpeedHunters who document the process of converting their NSX from an automatic to manual transmission. 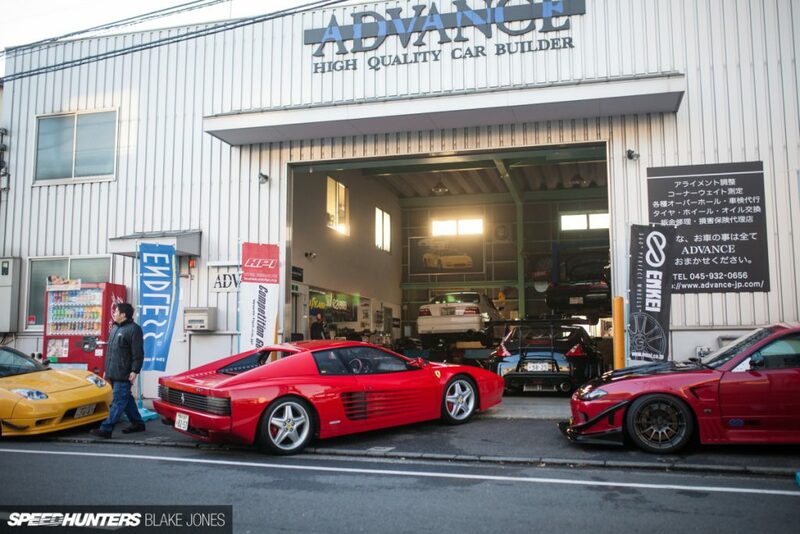 The ScienceofSpeed Sport 275 Clutch & Flywheel was selected to complete the conversion by Advance in Yokohama Japan.